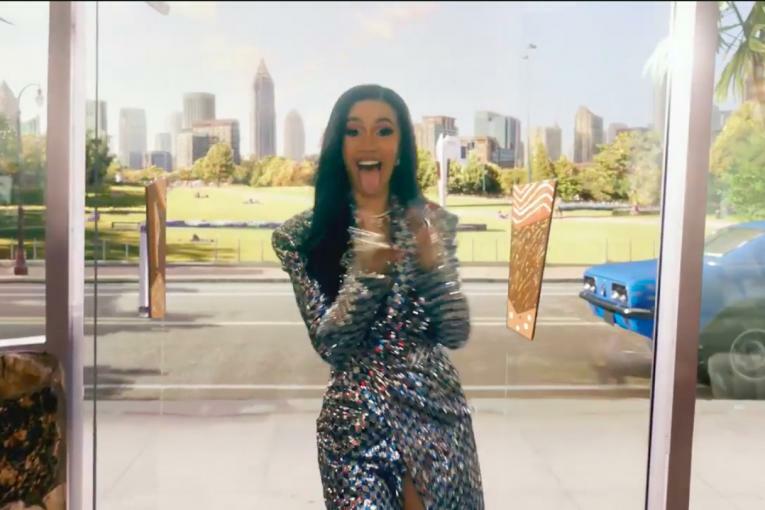 Pepsi is going "Back the the Future" with its 2018 Super Bowl ad, which takes a quick spin through decades of the brand's brushes with pop culture, ranging from the DeLorean time machine that one-time Pepsi endorser Michael J. Fox used in the classic 1980s film franchise to quick clips of pop stars like Michael Jackson and Britney Spears. 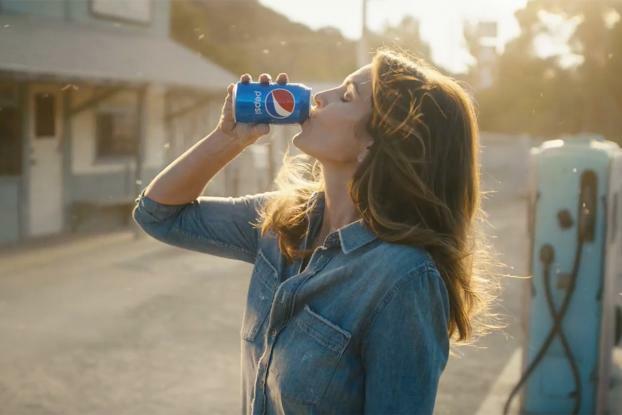 As previously teased by the marketer, the spot also makes a reference to Cindy Crawford's iconic 1992 Pepsi Super Bowl spot, but this time her son Presley Gerber appears in place of the two gawking boys from the original. Jimmy Fallon supplies the voiceover for the ad, called "This is the Pepsi." NBC's late-night comic will also narrate a 10-second countdown to Justin Timberlake's halftime show, which is sponsored by Pepsi. 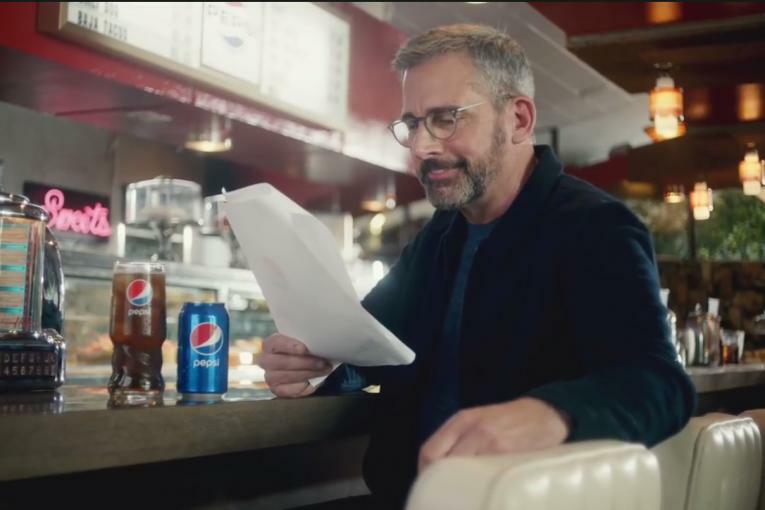 Other celebs appearing in the 30-second Super Bowl ad include motorsports legend and PepsiCo endorser Jeff Gordon, as well as Pepsi's "Uncle Drew" elderly basketball star character, played by NBA star Kyrie Irving. 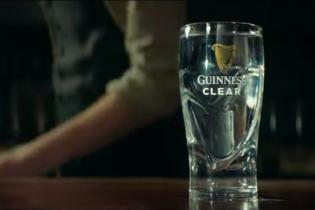 The ad was handled by PepsiCo's in-house agency, Creators League. 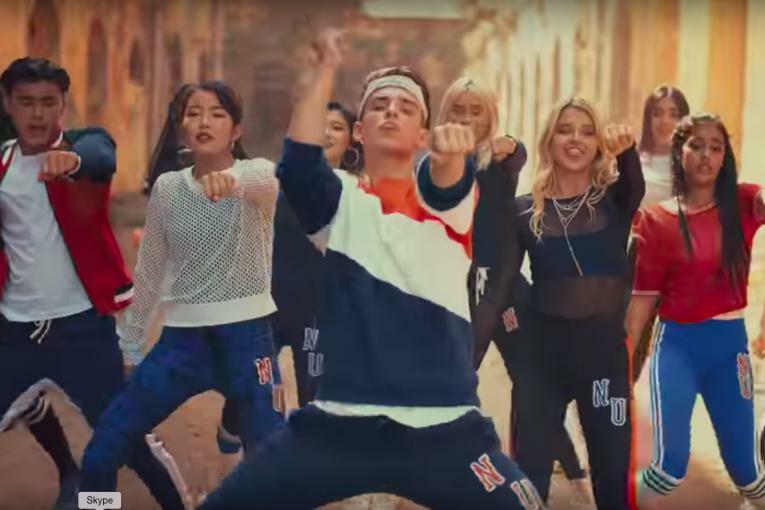 It begins a yearlong campaign called "Pepsi Generations" that seeks to recapture some of the brand's pop culture glory. The Super Bowl spot marks a significant investment in the marketer's flagship brand as PepsiCo looks to breath new life into its carbonated soft drink business, which has suffered from sales declines in recent months. The marketer earlier this week released its Super Bowl ad for Mtn Dew.